2 Million/1 Million liability Insurance coverage provided free of charge to Landowner. Minimal Lessee occupancy on property with structured Seasonal short - lease program. Only a 15 day minimum lease occupancy requirement for active participation. Landowner customizes their schedule of opportunity specific to their desired seasons and durations that they wish to make available. 65% of Gross revenue returned to Landowner for all booked leases during initial 2 yr. Agreement. 70% of Gross revenue returned to Landowner for subsequent extensions. Invoices prepared each Monday with payment made in full to Landowner by following Friday past each booked short - lease. Extra Income potential well beyond the established 15- day minimum requirement at Landowners discretion. 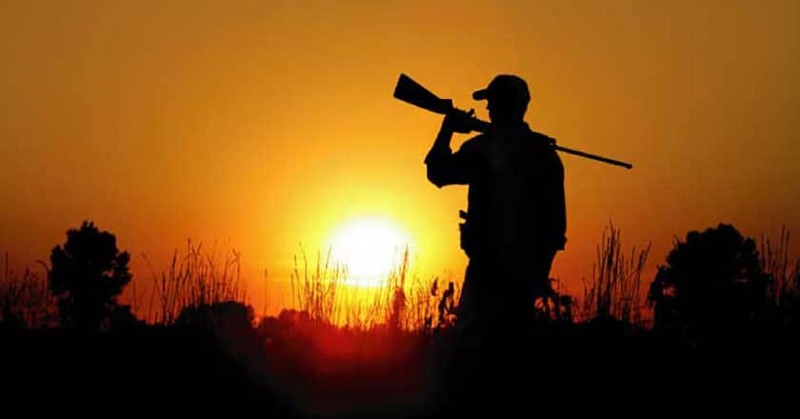 If you have a property you would like to lease for hunting, please complete the form below and submit. You will be contacted by your local representative via telephone to discuss how to proceed on posting your land.